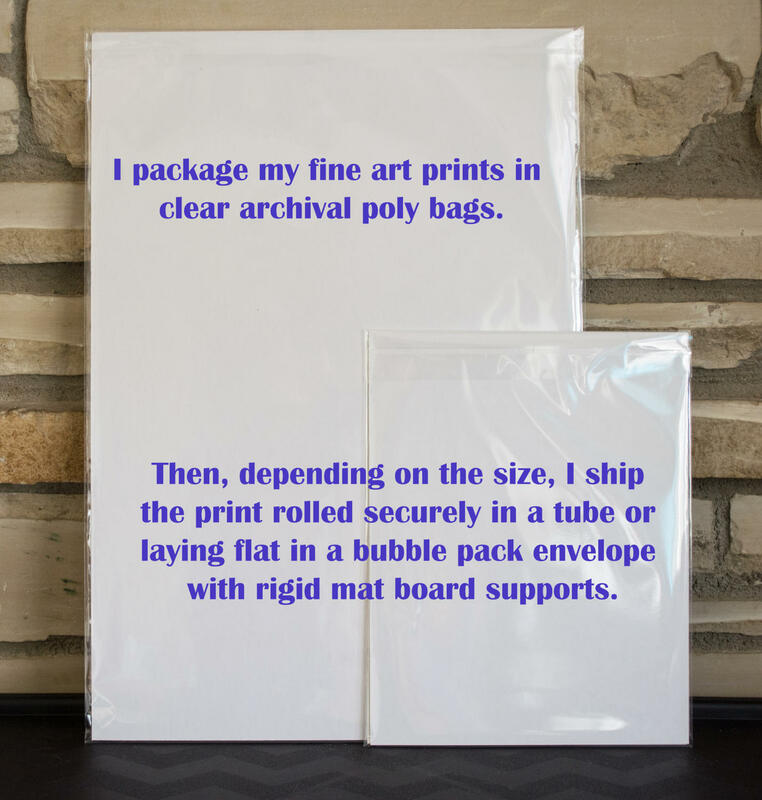 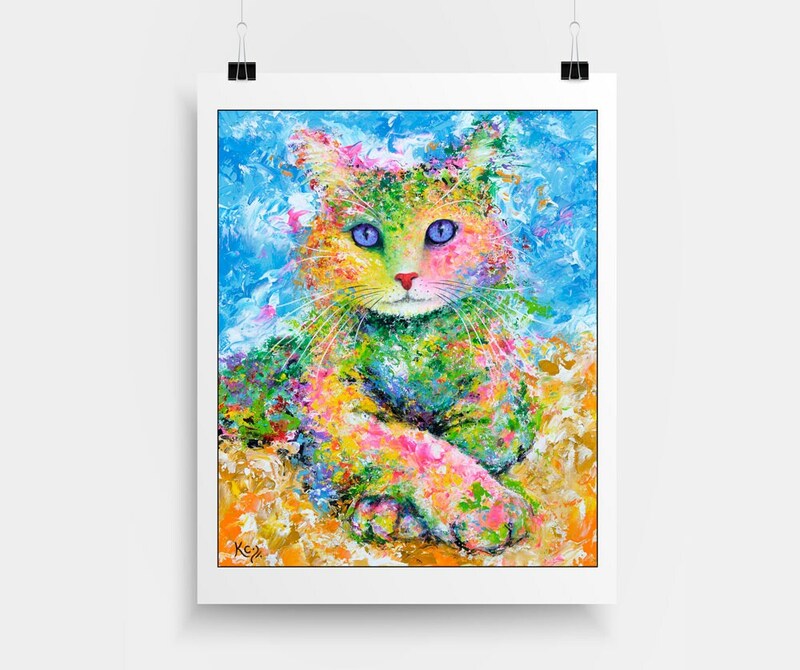 This cat art print is one of the BEST Cat Lover Gifts! 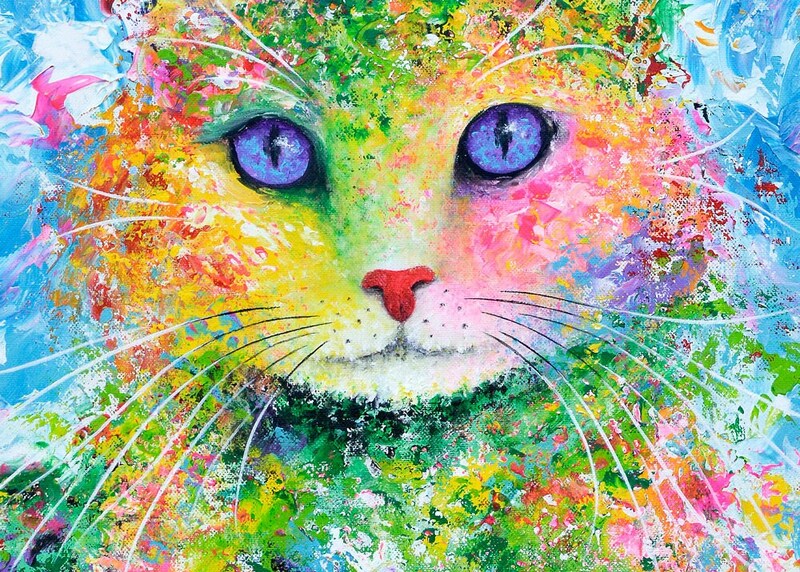 This cat artwork is a giclee fine art print of my cat painting entitled Karma. 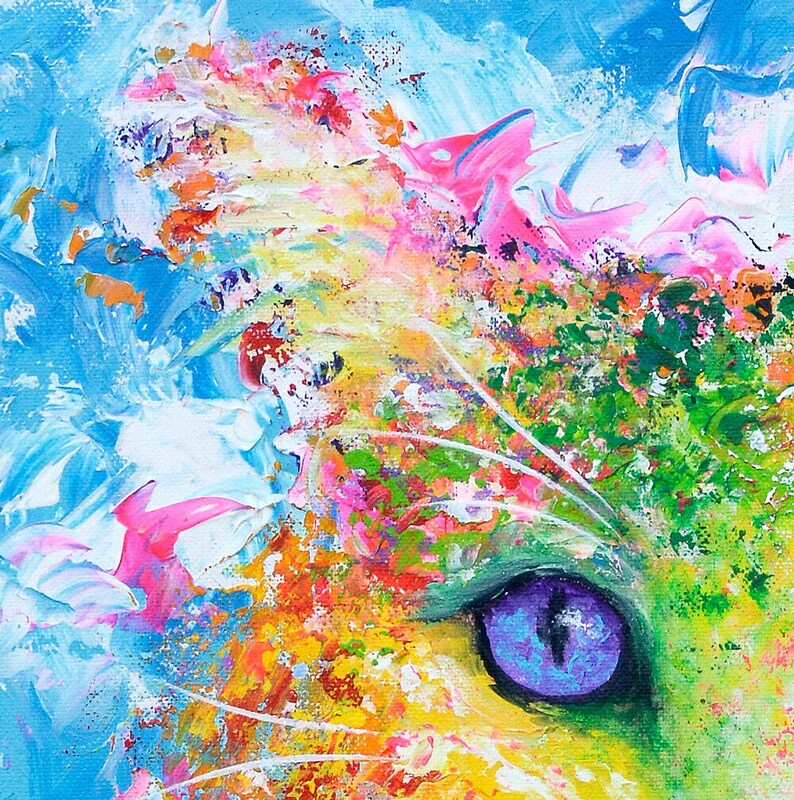 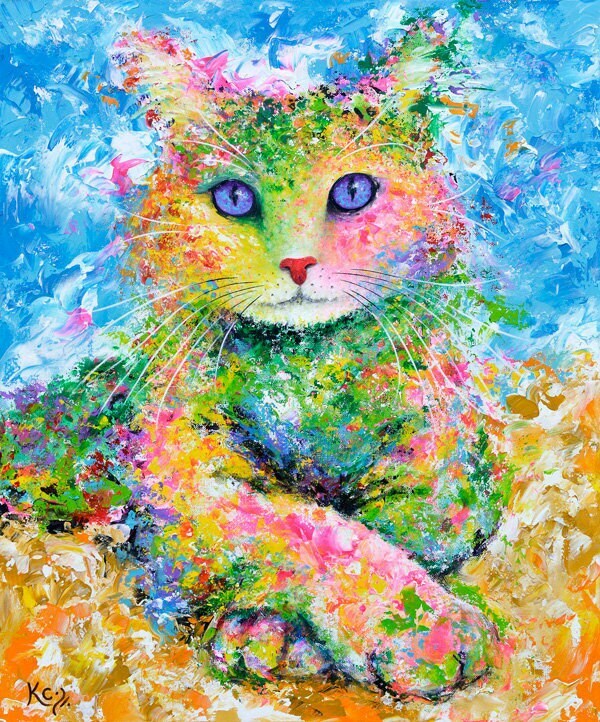 This colorful cat print is a visionary impressionist style pet portrait of my cat named Karma.